There are 42 blog entries for October 2015. Friday, October 30th, 2015 at 10:53am. 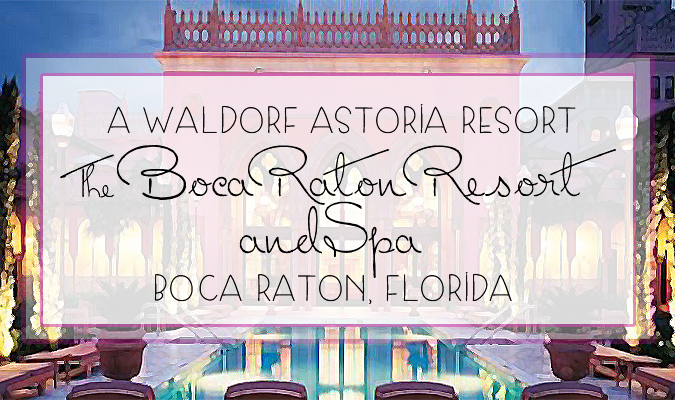 A Waldorf Astoria resort and spa, The Boca Raton Resort and Club is one of the finest hotels in southern Florida. If you are looking for an indulgent and luxurious get away, “stay-cation” or just a spa day, you must enjoy a stay at the renowned Boca Raton Resort and Club. Located in Boca Raton, Florida The Boca Raton Resort and Club offers a number of different staying options and it even offers its guests the opportunity for a club membership. Thursday, October 29th, 2015 at 2:11pm. Over the past six years, Tequesta, Florida has been an ideal location for talented and flawless styles of musical performances taken place at the monthly Coffee House Open Mic Nights at The Church of Good Shepherd. Wednesday, October 28th, 2015 at 1:39pm. The beautiful shopping, dining and entertainment hot spot The Delray Marketplace is hosting its 2nd annual Arts & Crafts Festival. The Delray Marketplace Art & Craft Festival is the perfect event for families and friends to celebrate the fall. The festival begins on Saturday morning and will continue until Sunday afternoon. Over 100 artists and vendors will be at the festival displaying their crafts and works of art. Many of the pieces will be for sale. With the streets of the Delray Marketplace will be lined with fine art, unique crafts, yummy food options and adult beverage vendors. Come out and celebrate the Delray Beach Marketplace and the 2nd Annual Art & Craft Festival. Admission is free for all guests. Wednesday, October 28th, 2015 at 12:36pm. 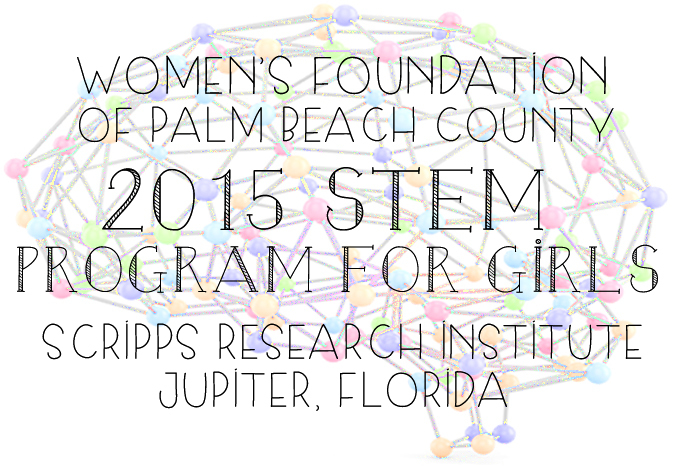 Tuesday, October 27th, 2015 at 11:00am. 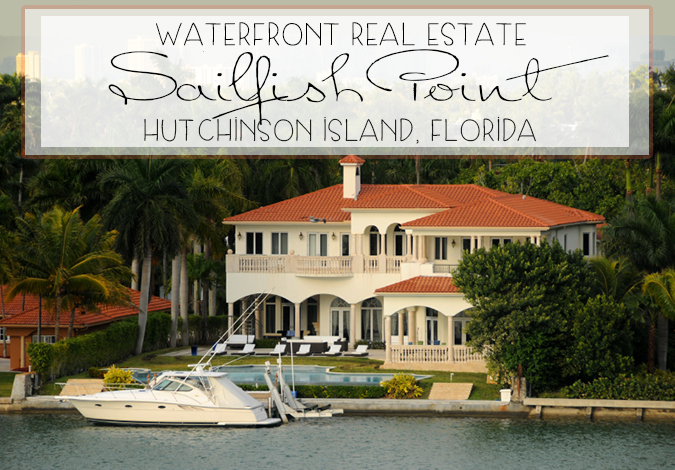 It may not come as a huge surprise to the residents that reside in South Florida and have decided to retire in the gorgeous area of Martin County. Many say the region is a coastal dream! 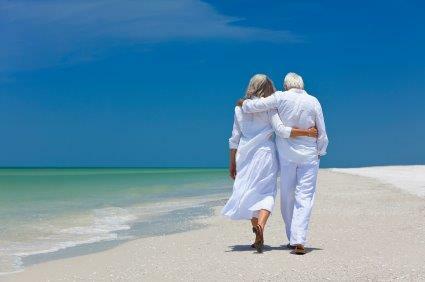 Retirement consists on a lot of preparing and represents a good chunk of your lifetime. “It is important to live somewhere that satisfies all your care, community and transportation needs while still having enough culture and entertainment options to keep you happy.” After canvasing the coastlines of South Florida with admiration for the genuine seaside charm, a lovely beach culture and good housing, Martin County is a wonderful place to spend your golden years. Monday, October 26th, 2015 at 6:59pm. The 2016 edition of the Rules of Golf was released on Monday and the their were four major changes made, all with the same theme: simplicity. 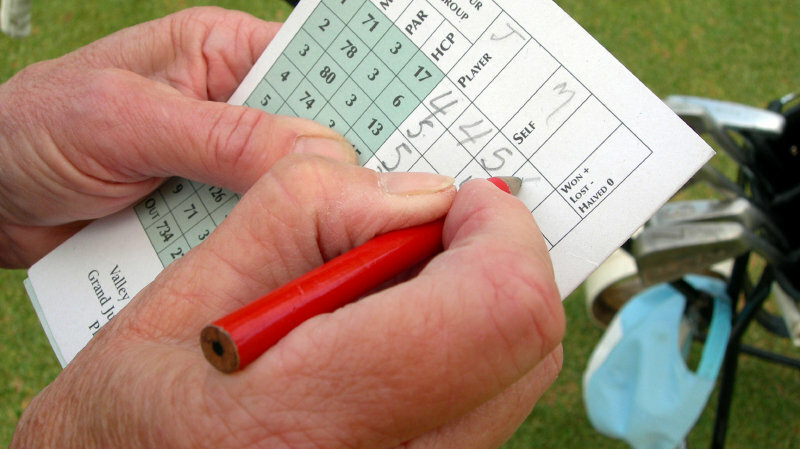 In addition to the official addition of the putter anchor ban, which was first announced in May of 2013, three more significan changes were made to the 2016 edition put out by the R&A and the USGA. Friday, October 23rd, 2015 at 11:19am. If you haven’t enjoyed a Saturday at the market yet, it is safe to say you’re missing out. 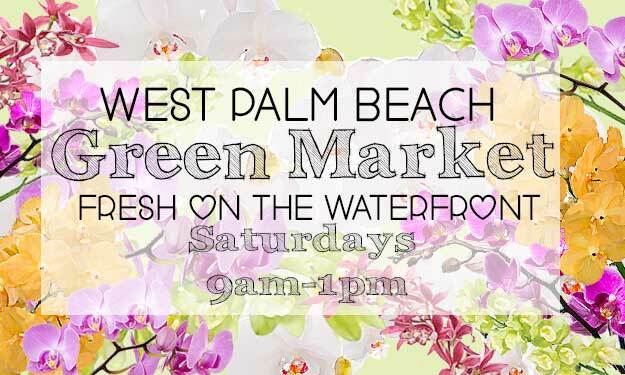 The Green Market of West Palm Beach is an event you shouldn’t miss. The Green Market is held at 101 South Flagler Drive on the West Palm Beach Waterfront. Colorful orchids hang over head, pops of yellow from sunflowers, yards of fruits and vegetables line the streets, the Intracoastal glistens in the backdrop and local music fills the air, these are just some of the characteristics that you will experience at the West Palm Beach Green Market. Fresh on the Waterfront at the West Palm Beach Green Market features over 60 vendors represent their farm fresh produce, hand made art and vibrant flowers at the Green Market. Friday, October 23rd, 2015 at 10:45am. 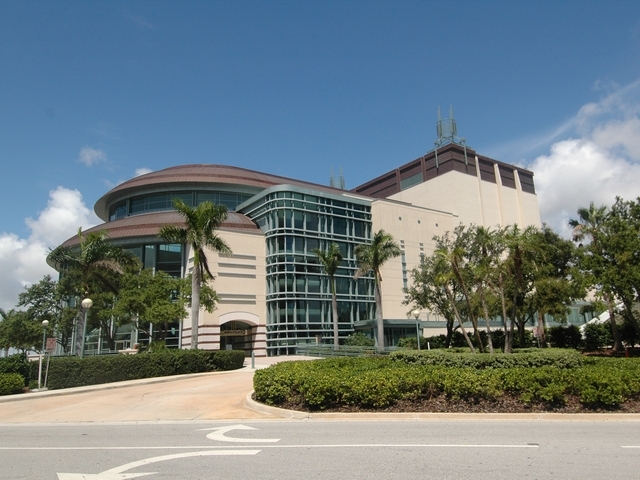 The Kravis Center, located in the beautiful environment of West Palm Beach, Florida, is a major performing arts center and facility for the Palm Beach inhabitants and the center consists of amazing and talented spectacles all year round. Thursday, October 22nd, 2015 at 11:21am. This Saturday on the beautiful, glistening waterfront of Downtown West Palm Beach is the 2nd annual Feast of the Sea Seafood Festival. 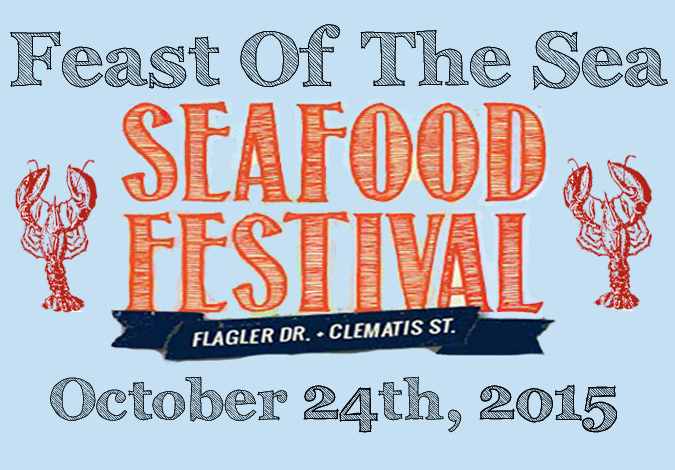 For seafood lovers in south Florida, This festival is one you wont want to miss! Beginning at 11 am on Saturday, October 24th the top restaurants from around Palm Beach will deliver their best seafood based dishes. There will be over 35 seafood vendors, 60 art vendors, an interactive family area presented by South Florida Science Center & Aquarium, live music and a wide variety of adult beverages for your enjoyment.